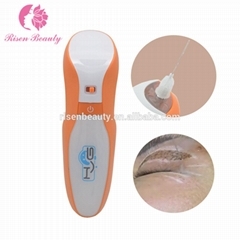 Risen Beauty Technology Co.,Limited is golden member in alibaba.com, and Biz Member in DIYtrade.com. 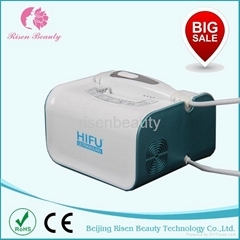 Risen beauty Technology Co.,Ltd. 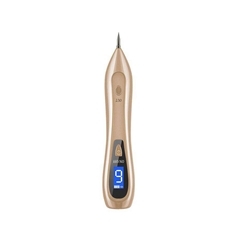 is a professional, with high-tech aesthetic manufacturer in China. 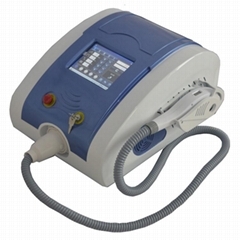 We offer derma roller, teeth whiten products, IPL, E-light, RF,Q-switch laser, slimming machines etc, the newest beauty equpment with the newest and best technology. 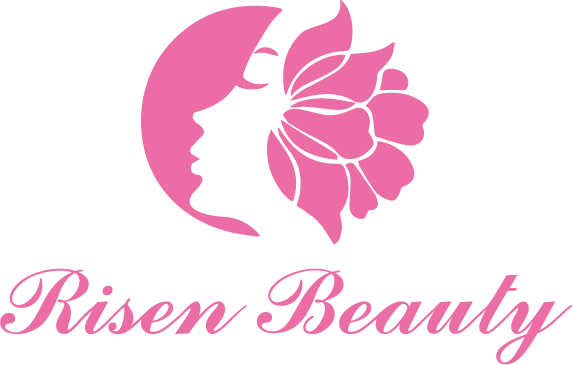 Risen Beauty's market is worldwide, such as: Germany, Portugal, Belgium, Spain, Sweden, Poland, Russia, Italy, Pakistan, America and so on. 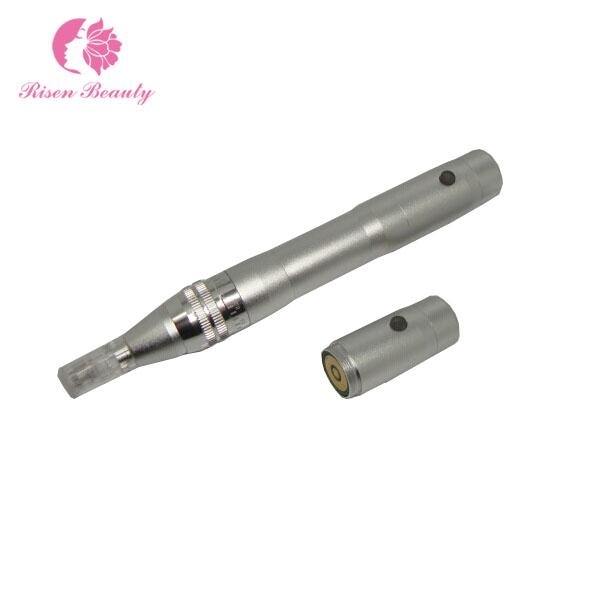 We have cooperated with some famouse company in Poland, Germany and UK etc, and the evaluation is very good. 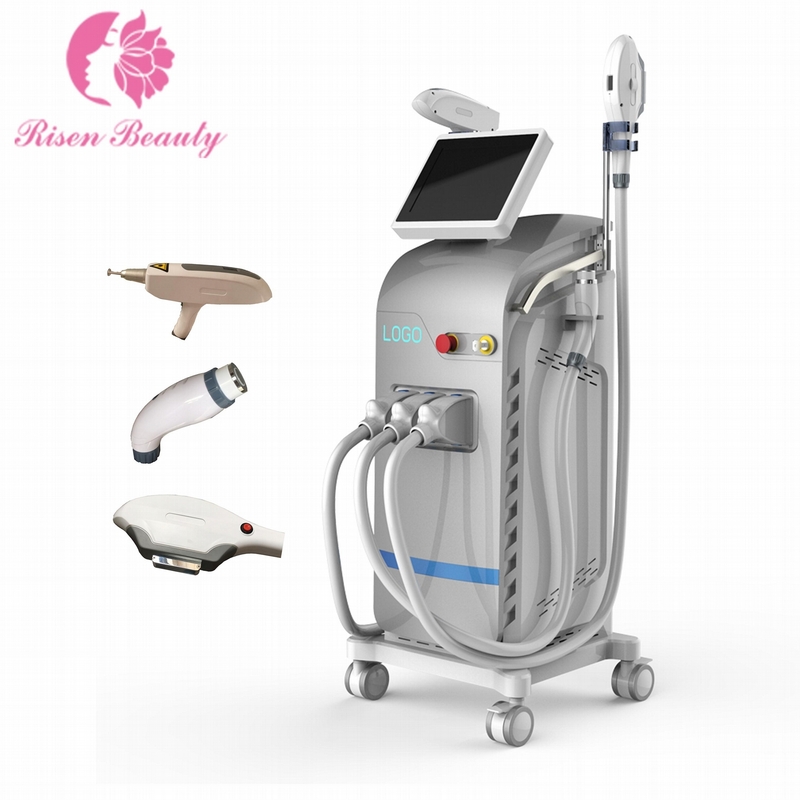 Risen Beauty's engineers have many years of experience in the field of aesthetics and medical equipment with Lasers, IPL, RF and slimming machine technologies etc. 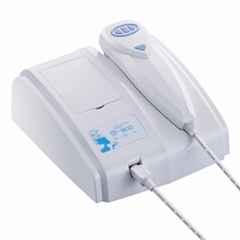 Our target is supporting the highest quality products and best service for our clients. 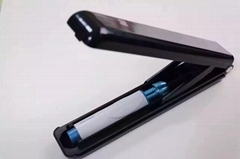 Risen Beauty honestly wants to cooperate with cliets from all of the world, if you have a need for any model of products, if you have any good idea for OEM, and if you want competitive price, please contact us. 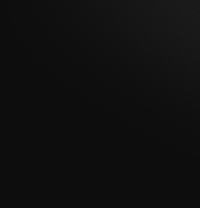 some of the video, you need put in the password to see it, please ask us for the password if you want to see it.